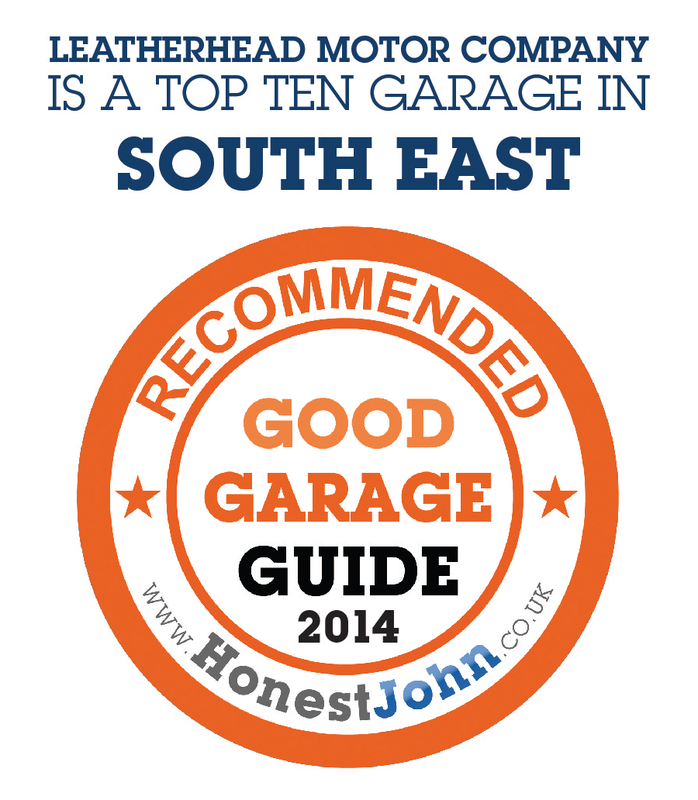 Leatherhead Motor Company is pleased to be ranked as one of Top 10 good garages in the South East. We certainly try to be, and it has been our independent customer reviews which has resulted in us been listed as one of the best 10 garages in the South East. To enquire about which services you would like performed on your car, call Leatherhead Motor Company on 01372 363 787. Telephone LMC on 01372 363787.